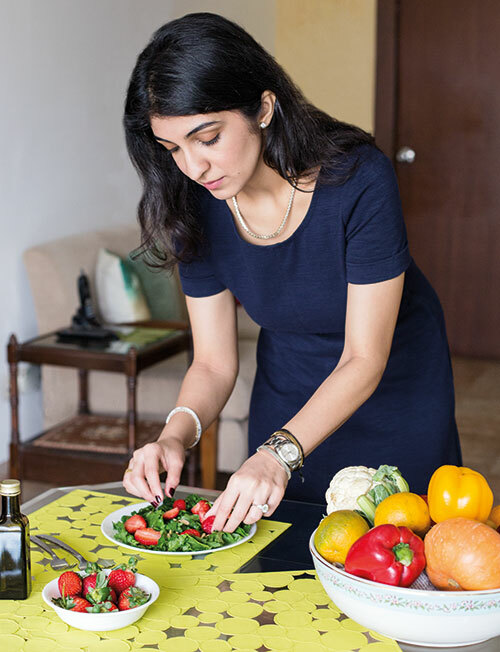 From business school and working at Goldman Sachs in New York to founding The India Edition, she has always been interested in learning about what goes into what she eats. 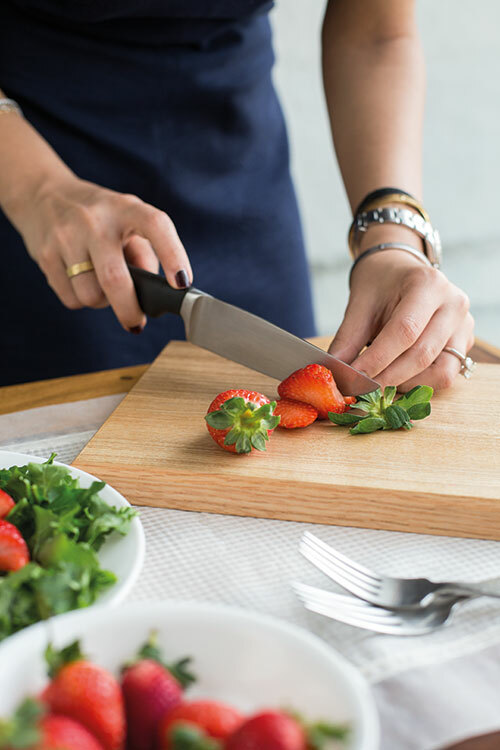 Following Danya Dhanak’s time in the Big Apple, which played a major part in fuelling her passion for nutrition, discovering an ingredient and coming up with different ways to use it excites her the most. Our greatest challenge as a country, she believes, is that though the awareness exists, most people do not know what it means to have a wholesome diet.